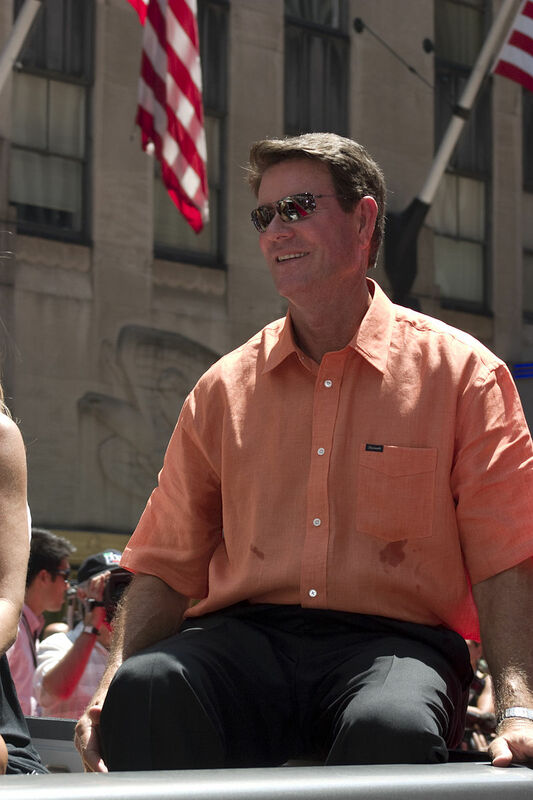 Jim Palmer, the Baltimore Orioles’ stylish right-hander, boasted a high leg kick and a high fastball that helped produce 268 major-league wins over 19 seasons. He went to the Hall of Fame on the first ballot and drove Manager Earl Weaver nuts. Oh, and he did some underwear ads. Palmer has an interesting biography, especially in his early years. Born Oct. 15, 1945, in New York City, he was adopted two days later by garment industry executive Moe Wiesen and Moe’s wife, Polly. The family lived on fashionable Park Avenue in Manhattan, along with several servants. Later, the Palmers left L.A. for Scottsdale, Ariz. Jim signed with the Orioles after graduating from Scottsdale High, spurning basketball and football scholarships to Arizona State, UCLA, USC and Stanford. Success and arm injuries following Palmer throughout his career. 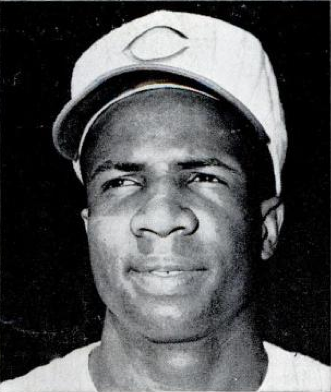 He missed most of the 1967 season and all of 1968 due to shoulder problems. He came back in 1969 and went 16-4. Palmer enjoyed eight seasons of at least 20 victories and led the league in wins three straight years (1975-77). He took home three American League Cy Young awards (1973, ’75 and ’76) and fashioned a 2.86 career ERA (125 ERA+). 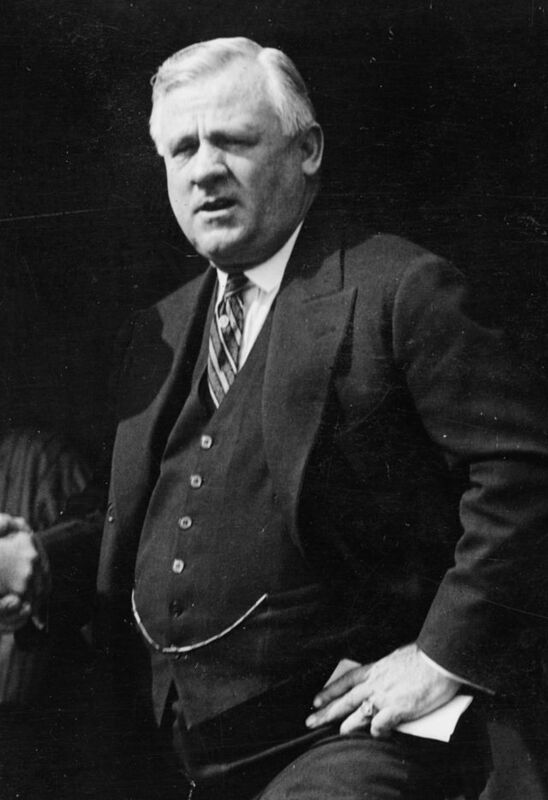 Palmer never gave up a grand-slam home run and never allowed back-to-back homers. During Palmer’s tenure, the Orioles went to the postseason eight times, thanks to great pitching (Palmer, Dave McNally, Mike Cuellar and Pat Dobson), great defense (Paul Blair in centerfield, Brooks Robinson at third base, Mark Belanger at shortstop and Bobby Grich at second base) and three-run home runs (from Frank Robinson and Boog Powell, especially). 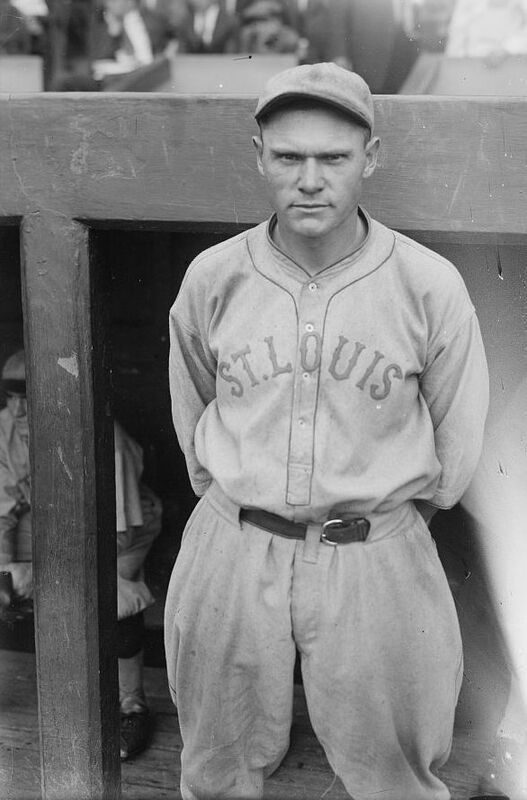 Palmer pitched in 17 playoff and World Series games. He went 8-3 with a 2.61 ERA. Besides 1966, he played on championship teams in 1970 and 1983. It probably didn’t help Palmer’s cause that he began doing Jockey underwear commercials while still in his playing days. The ladies loved the ads. Palmer was tall (6-feet-3) and had perfect, blown-dry hair. Weaver was short and kind of dumpy. 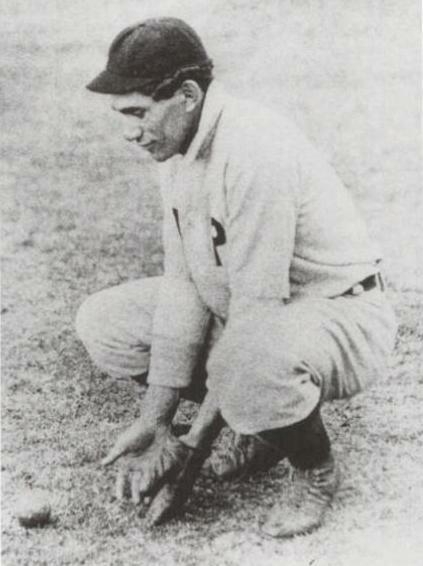 Palmer also began broadcasting part-time for ABC while still with Baltimore. A Hall of Famer since 1990, he has worked as an Orioles analyst for several years. 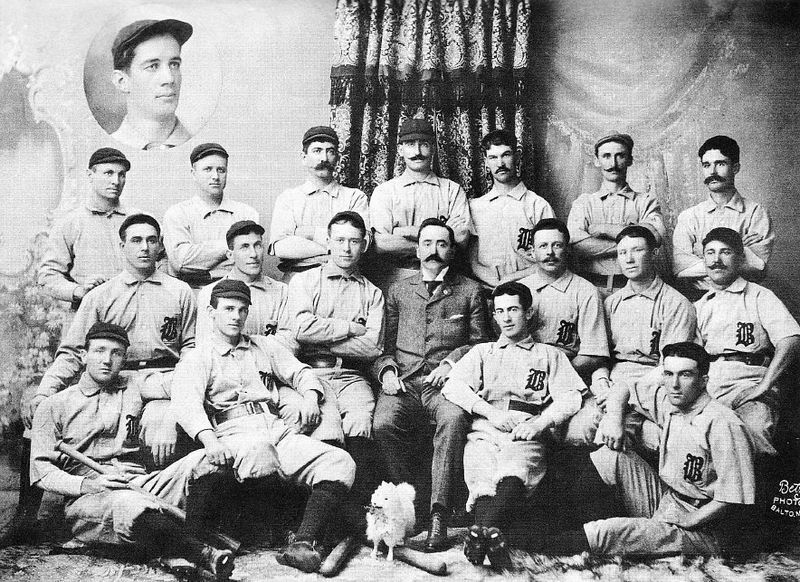 Palmer is a 50-year link to the rich history of the Baltimore Orioles.